What should you do before approaching a moneylender? 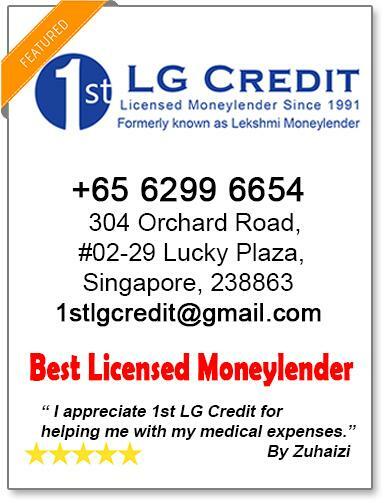 Read The Money Lenders Act in Singapore! Do consider other means of financial assistance such as those offered by the various government agencies. Please note that you are legally obligated to fulfill any loan contracts you enter with a licensed money lender. Always bear in mind to ensure you can fulfill your loan obligation (financial and contractual wise). It is always advisable to borrow only what you can repay. 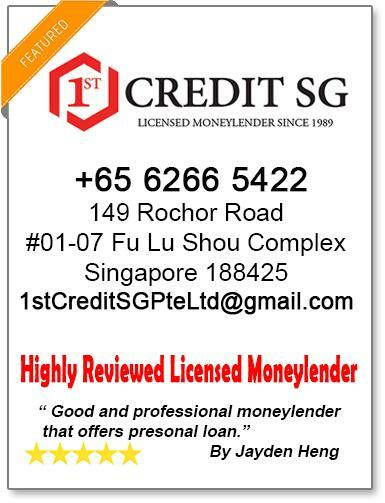 The laws in Singapore requires all licensed money lenders to explain the terms of loans to you in a language you understand and are required by law to provide you with a copy of the contract. Do ensure you understand the all terms of the contract including the repayment terms, interest rates and all the applicable fees involved. It is wise to shop around for the best possible deal you can if you need a loan. You can borrow up any amount, if your annual income is $120,000 or more. The Effective Interest Rate takes into account the compounding effect of the frequency of instalments over a one-year period. This means that Effective Interest Rate better reflects the actual cost of borrowing over a one-year period. Visit https://www.mlaw.gov.sg/content/rom to find out more about how the Effective Interest Rate is calculated from 1 June 2012. How do I know if a moneylender is licensed? 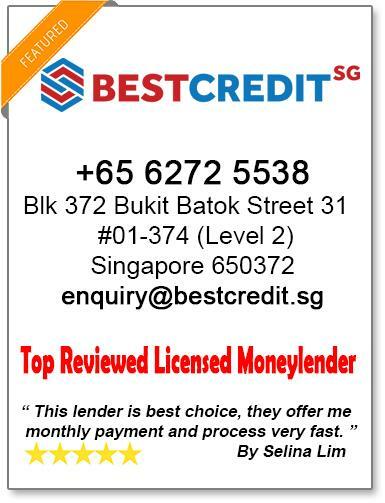 Never borrow from unlicensed moneylenders. 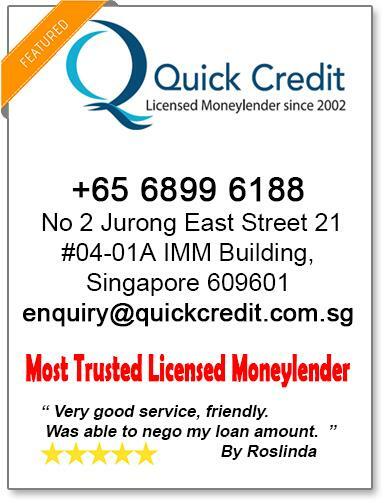 Ensure and verify that a moneylender is licensed by checking this website by Ministry of Law Singapore. Protect your rights by borrowing only from licensed money lenders. You should not give them your SingPass username and password. You must never sign on a blank document or incomplete loan contract. They have no rights to retain your NRIC or any personal documents. You should not accept a loan without understanding the terms and conditions of the loan contract or if you did nnont receive a copy of the loan contract. No parts of the principal loan should be withheld for any reason. You should not accept a loan over the phone, email or SMS without going through the proper procedures in applying for a loan a required by law. If you encounter any of the practice(s) above, please report the moneylender to the Registry of Moneylenders. With effect from 1 October 2015, all moneylenders are only permitted to impose the following charges and expenses.